You must survive ten waves of incoming enemies. 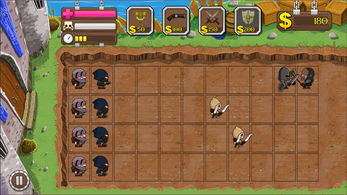 Drag and drop your units on the tiles to defeat the enemies in your lane. 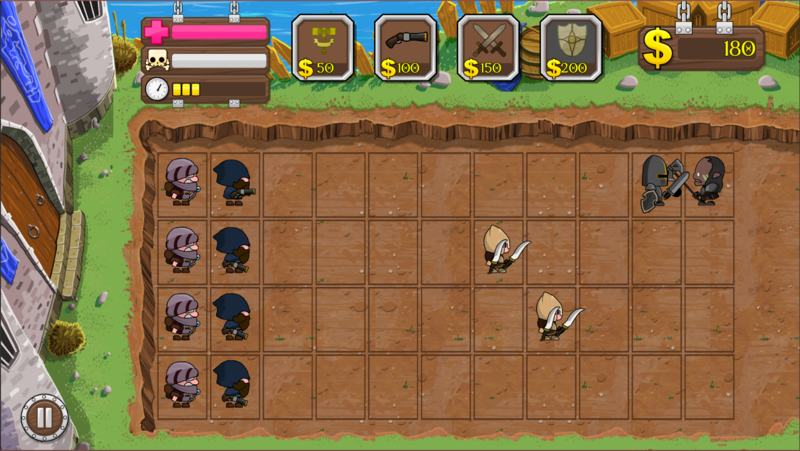 This game is similar to Plants Vs Zombies.